Argentina is a hotspot for UFO sightings. A lot of UFO researchers like myself believe that aliens have base entrances in the Andes Mountains which is on Argentinas western boarder. The Andes has over a dozen volcanos in which aliens could be using as entrances. Remember how the police in Denver, Colorado recorded glowing white balls of light buzzing around the Colorado Rockies? Same thing…alien chose those bases long ago to avoid human contact, but modern civilization has made most those locations accessible. 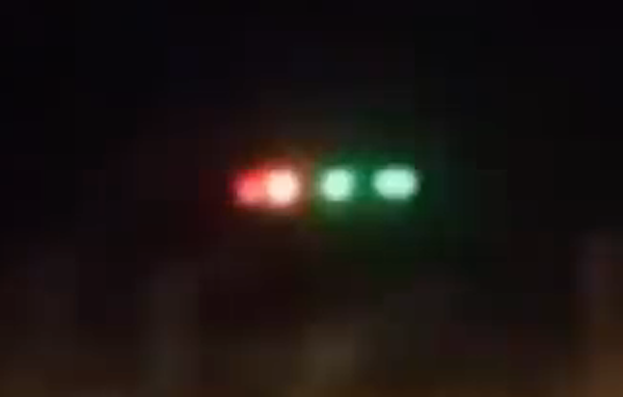 Previous Post:Black Triangle UFO Causes Lightning Storm On Video, Nov 2018, UFO Sighting News.